I completely forgot that yesterday was a big day for me--the three-year anniversary of when I did my first run. I had lost quite a bit of weight at that point, and was feeling very confident that it would be "a piece of cake" to go out and run a mile or so. I made it less than 1/10 of a mile. That was very disheartening, and if I hadn't already registered for a 5K race, I would have quit that day for sure! My lungs felt like they were on fire. I finished up with a walk. A couple days later, I tried again, and made it a little farther. And the next time, a little farther... and so became my routine. I would run three days during the week, and then do a long walk on the weekends. Once I hit 5K distance, I switched over to a 10K training plan, just to keep moving. And then a 15K training plan. I hated running, but I loved the way it made me feel--and I loved being able to do something I never thought possible. Somewhere along the way, I became hooked on that love/hate relationship. I've run 2,583.8 miles since that day three years ago. I've run 5K, 4 Mile, 8K, 10K, 10 Mile, Half-Marathon, and Marathon distance races. I've set numerous goals and reached them--with a lot of hard work on my part! I put together a short video of the past three years as a runner. I didn't even come up with this idea until this morning, so the video is not anything amazing, but it shows in a nutshell the blood, sweat, and tears I put into my running over the past few years! Wow - this is SO inspiring! This month is my three year anniversary of my first run, too, but unlike you, I don't remember the actual date! I'm starting to write things down more now, thanks to you! Happy anniversary! Congrats on your big accomplishment! You rock! I'll second the you rock comment!!! You're an inspiration. Happy anniversary and congrats!!! I have read each post and it has so encouraged me to keep going. Thank you for the inspiration!! Wow, you look so happy in those photos! Congrats and hope you get many more years of running! I'm wiping tears! I'm on my own journey and coming into my fourth season of running...still going strong. Thank you for your daily inspiration. You are an incredible woman. XOXO! Happy Runniversary! Your post inspiers me, I want to run but I just can't seem to do it. I walk a lot, but I want to be a runner! Very inspiring! 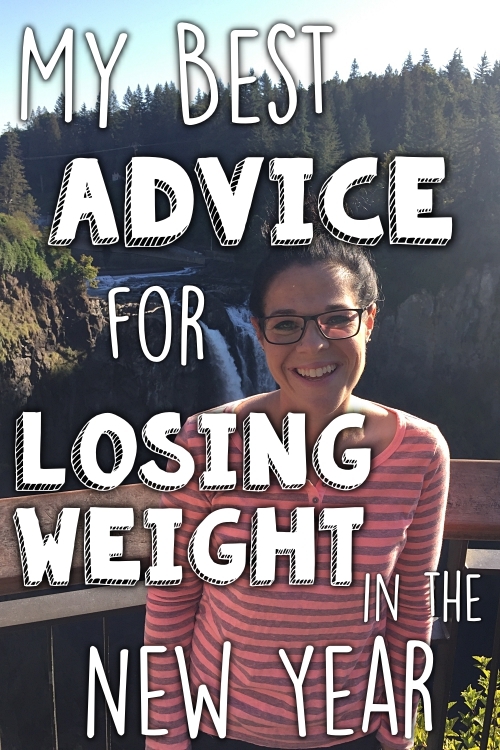 I started reading your blog about a year ago when I first started running. Today I signed up for the Chicago Marathon! WHAT!!! LOVE IT!! Made me a bit teary eyed! The night and morning before my first run I cried a bit. I was so nervous!! We all start somewhere and it's amazing how much we can progress if we just keep pushing ourselves to go farther. I really enjoyed your video! I haven't been motivated to exercise for 2 weeks. (I don't run, but I do step aerobics and strength training.) Your video is very motivating and inspiring. I will be getting back on track tomorrow for sure!! That's awesome! Happy Anniversary! Your journey has been so motivating to keep me going forward with mine! I took my first running steps aug 28th 2011 and I lasted all of 30 seconds (barely) and thought i was going to have a massive heart attack...but i survived, just like the second and third and so on...and now am in the process of training for my second marathon (Chicago!). Thanks for being such and inspiration! Congratulations on your anniversary! It's amazing to watch this video and it so succinctly captures what I tell people about running - it's not just the physical activity that's rewarding. You meet new people, try new things and see the world differently on foot. Congrats and great job! You are a great inspiration. Thank you for sharing your story. Ack! Now I'm all choked up. I'm emotional tonight anyways because I just finished C25K literally 2 hours ago. It's funny how something I was CONVINCED I could not do has now become something I live for. And am so proud of. I get it now. Go Katie!! So inpsirational....I love following your blog and your instagram. This video had me a little choked up. I am at the beginning stages of the hate kinda like running....lol Thanks for sharing. I love the video! It's so great to see the changes you've gone through. You're so honest about the whole thing... how you hated running in the beginning and still struggle with it. Reading this, I feel like I can do it too! Congrats Katie! Love the video. 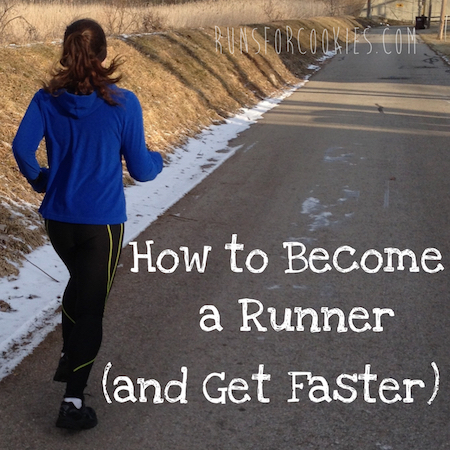 I wonder how many people you've inspired to become runners over the course of your blog.... way to pay it forward! Did you have your Garmin before you went out that first day? Or did you track it some other way? Once you have a Garmin, you wonder how you ever ran with out it. Although, www.mapmyrun.com has a wonderful tracking system you can use with your phone and upload from your Garmin. I smiled so much watching your video that my face hurts! I LOVE your blog. I subscribe to a few but yours is the only one I read everyday. 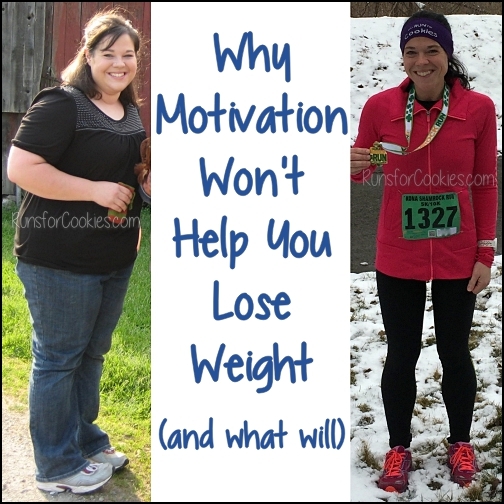 You inspire me to run more, to eat less, to join WW to get the last 20 or so pounds off, to smile more and to be a better person! I love the video! Katie you are so amazing! You have inspired me more then you will ever know and because of you I have lost 85lbs and still going! You continue to be such a powerful inspiration -- thank you!! Congrats!! I can't wait until my runniversary. Way to go! You are truly an inspiration! I gotta say I read a lot of blogs, but yours is the most genuine one! Keep up the good work! I love the photos of you with your boys the most - they're adorable and another reminder of why all the blood sweat and tears are more than worth it - thanks so much for being an inspiration to them and to so many of us online! Congratulations! I really needed to see this today! I've been trying to do a beginners running program and it has been super difficult. I have never been a runner, even when I was in good shape in high school. After reading about your experience I wanted to give it a try. It's been so hard and I was ready to go back to just walking. After reading this, I think I'm going to give it another try. But, I think I may do a different plan cause I feel like the one I'm trying is just a little too much too fast for me. Thanks for sharing!! Love it, sooooo inspiring! It makes me think today might be the day I should get out & do a little run?? I loved watching that. I have been running now just over 2 years and have improved so much. There was never a part of me that thought I could do any of it, and although I am nowhere near as fast as you or other runners, I am so much better than I was. I can now run several minutes at under a 10 minute pace and last weekend I ran a 5k in under 30. When I started out I was running a 14 minute mile. That video was amazing. I know you've shed a lot of blood sweat and tears over the past three years and what you have accomplished is nothing short of AMAZING but somehow (probably because of your always-so-positive attitude) you still make it all seem *possible* for those of us still in the process and it is encouraging, inspiring, and exciting all at the same time! That's really amazing! Happy Runniversary!! wow! thats amazing! Happy runniversary! i started running november and i wish i would kept better track of my miles! Happy runniversary! I always feel like I have so much in common with any blogger that I read. 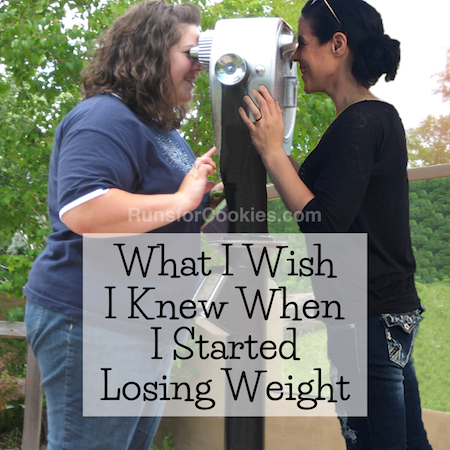 (I am guessing that trying to lose weight and reading about someone's weight lose journey makes things feel similar.) I laughed when I got this blog post in my inbox though, yesterday was my 1st runniversary! I started reading your blog about 2 months after I started running and have always felt so inspired by your story. Hopefully I will be where you are in your running journey in 2 more years! Congrats! That was fabulous. Thanks for sharing!! So powerful! So amazing! You are such an inspiration, Katie!!! Love this! I keep a digital collections of all my running photos too. Yours is very inspiring. You are such an awesome runner, and in just 3 years time. I hope to be as fast as you some day!!! Katie--you never cease to amaze me. I too started my walking routine 3 years ago this month, don't remember the exact day, just that it was a warm March day, and I was still weighing around 280 lbs. It was a struggle to get to the end of my driveway (it's a LONG country driveway, down and back is probably .15 mile), and especially to walk back up, but I made it, and went a little further every day. I'm not hooked on walking, I wish I was. But Lola, my bulldog, inspires me, cause she gets so excited when it's time for our walk. Of all the comments I got on my last blog, your's meant the most. To me, you are the weight loss celebrity that I look up the most, even though you're decades younger than me. I almost think at my age it might be easier to keep the weight off, while for you, it's harder. 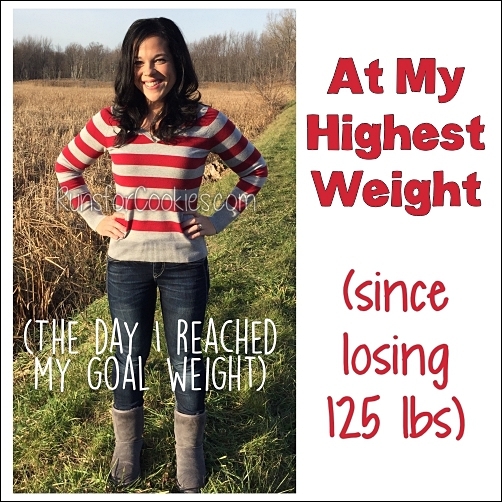 I lost over 100 lbs. when I was 30, but I put it back on in about 5 minutes. NOT YOU! This time, for me, it's really important for my health to keep my weight off, since I'm so old and if I was that fat again, I probably wouldn't be able to walk, and might even have a heart attack. And now, it's even more vital to keep off the weight, because I will eventually be hubby's caregiver. I hope it's a long ways off, but I know I need to stay healthy!!! Thanks for taking time to send me a note--it means the world!!! your video is so inspiring. it makes me want to cry seeing how far you have come! Congrats, Katie!! Thanks for being so inspiring!!!!! Awesome video - loved it. Congratulations on your runniversary! Katie, you inspire me so much! You help keep me on track. Look forward to your blog every night! Congratulations! Happy Runniversary!! As I type, I'm wiping tears from my eyes from watching the video. You are amazing and such an inspiration! 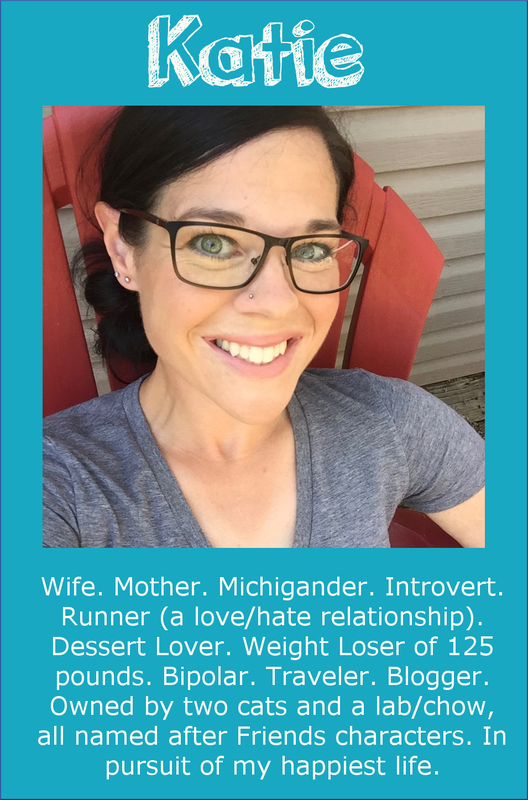 It made me realize that my 2 yr runniversary is this week. 5k to full marathon for me too! Im so thrilled that I stumble onto your blog a year ago! You are awesome!